For many small business owners or budding entrepreneurs, the story is the same every New Year’s Day. You write up a new business plan or make a list of changes that you wish to implement that are designed to help set a new course for your company. Yet studies show that most businesses don’t stick with these changes. 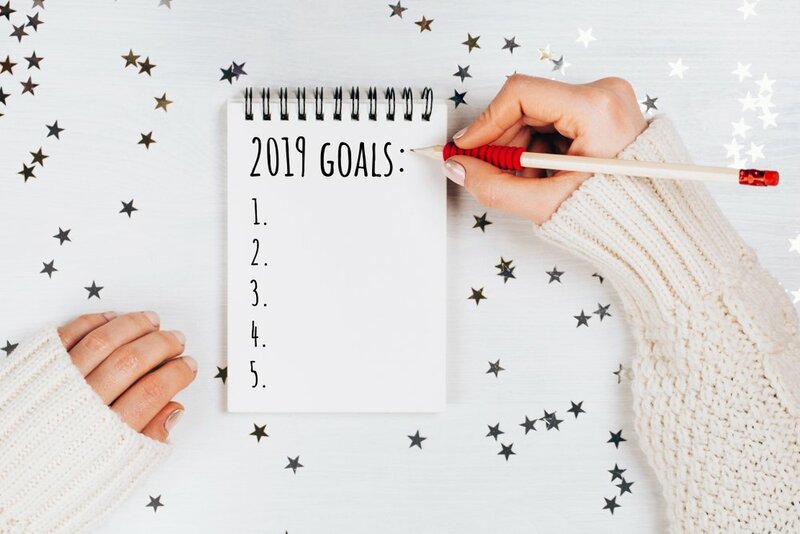 For secrets to sticking to business NY resolutions, you need to think about the types of resolutions that you are making. The trick is to set small, realistic goals that can be worked into the business plan that already exists. If you try to do too much, or make too many changes all at once, you stand a high chance of giving up. Some of the top secrets to sticking to business NY resolutions are similar to those for sticking to diet resolutions, another common type of resolution to make each January. The first step is to make sure that you are not setting goals that are impossible to achieve. Just as you would only aim to lose a couple of pounds each week, you should aim to roll out new changes in your business slowly, on a gradual basis. It’s not possible to overturn your current system all at once. Beware of following fad management programs or plans, just as you would avoid fad diets. It’s best to use a repeatable method that you are willing to apply consistently to your business. This will give the new methods the greatest chance of sticking. Other secrets to sticking to business NY resolutions include looking at your resolutions in a new light. Instead of thinking of them as resolutions related to a holiday, instead think of them as a valid fresh start in their own right. Write all of your resolutions down, and brainstorm a list of ways to achieve these new goals. Create individual plans related to these goals that everyone in your organization will be able to follow. If you brainstorm great ideas but no one else in your organization has any idea of how to make these goals into reality, your resolutions will fail. It can be a good idea to consult with a business coach who will help share more secrets to sticking to business NY resolutions. They can keep you on track in terms of motivation and accountability, so that you don’t neglect any of your resolutions. All of these conscious steps forward will help you to keep up your resolutions.